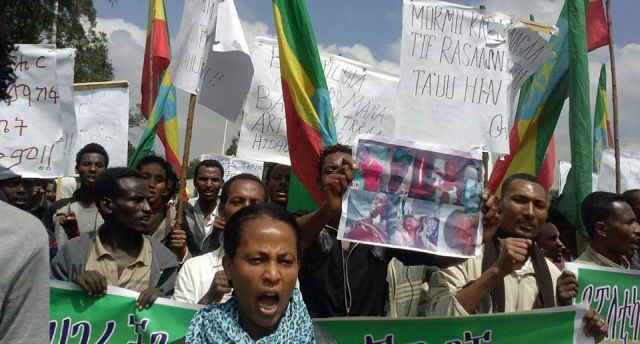 The Ethiopian government is reportedly undertaking a massive clampdown on dissenting citizen voices in relation with the ongoing Oromo student protests  in Oromia, Ethiopia’s largest administrative region. The regional political party known as the Oromo Federalist Congress reports that upwards of 80 people have been killed  over the past four weeks by government forces. The government has yet to release its own updated numbers, but said on December 15 that five people had died. Alongside increasing tensions around protests, security forces have arrested two opposition politicians, two journalists, and summoned  five bloggers — all members of the Zone9 collective, who were acquitted  of baseless terrorism charges just two months ago — to appear in court on December 30. 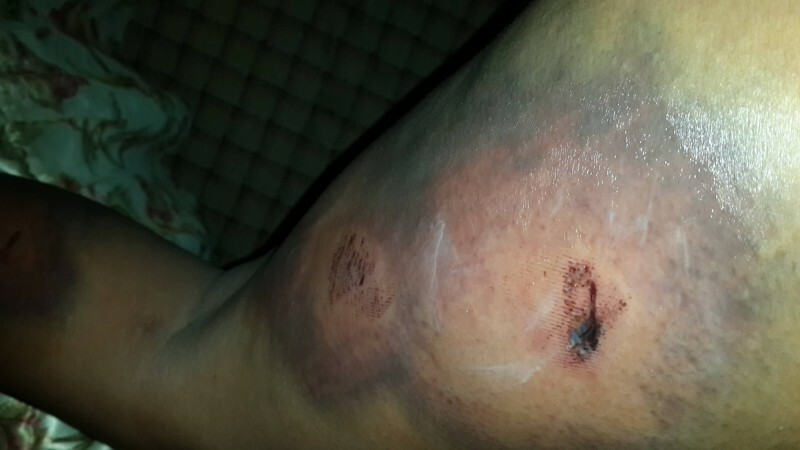 However, photos, videos and audio materials captured on mobile phones of the protests and of police brutality have made their way out of the country and are widely shared on the US-based satellite TV channels ESAT  and Oromia Media Network (OMN) . ይህ ሁሉ ዲሽ እዚሁ አዲስ አበባ ሲያልፍ ሲያገድሙ መንገድ ዘግተው የሚውሉትን ገዥዎች ድስኩር በሳተላይት አልፎ በኢቢሲ ለማየት ወይንም በኢ ቢ ኤስ ሽንኩርት ሲከተፍ ለማየት የተሰቀለ የሚመስላቸው “ልማታዊ” ሞኞች ይኖራሉኮ! ተሳስተዋል! The Ethiopian authorities see these channels as mouthpieces of outlawed oppositions groups engaged in destabilizing the country. 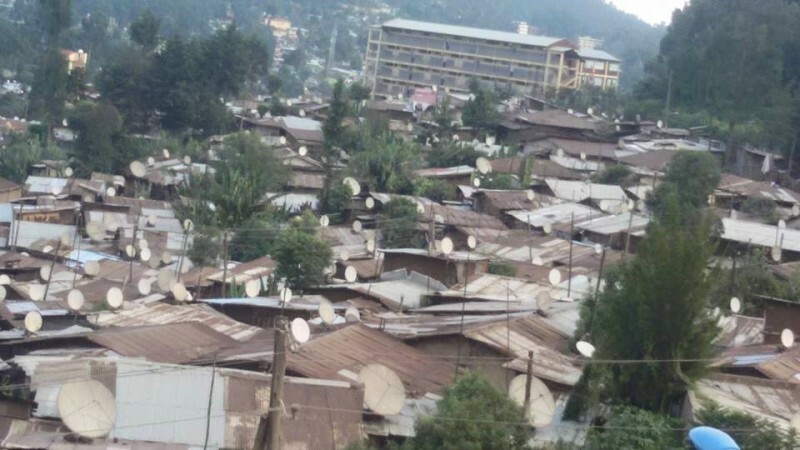 Although the government usually denies jamming satellites services, media outlets such as France24, Deutsche Welle and BBC have all condemned  Ethiopian authorities for interfering  with their broadcasting abilities. Ethiopian authorities’ satellite jamming is similar to Internet censorship, whereby the government blocks access to websites, blogs and online radios, which are mostly set up by journalists and activists living in exile. Ethiopia tops the list  of countries forcing journalists to flee into exile for fear of persecution.